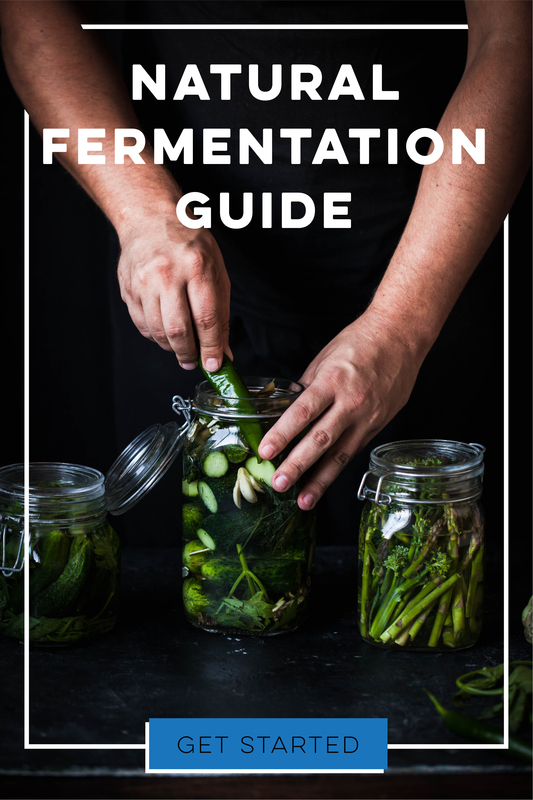 How to choose the right supplies to ferment at home! Once you get the hang of it, fermenting vegetables is a simple process. And, while it does not require particularly specialized equipment, there are certainly some tools that can certainly make preparing and fermenting even easier!